Primary objective of this article is to discuss the Outsource Data Mining. It becomes a tedious task a great organization to manage a large set of files. 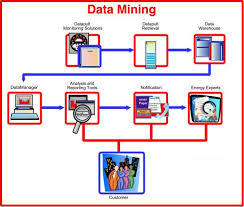 Data mining is focused on finding data and also establishing relationships between the variables in a new systematic manner. It can be a crucial part for the growth of your organization when you have a clear notion of performing this function in the right manner.